The fourth studio album of the American musician. 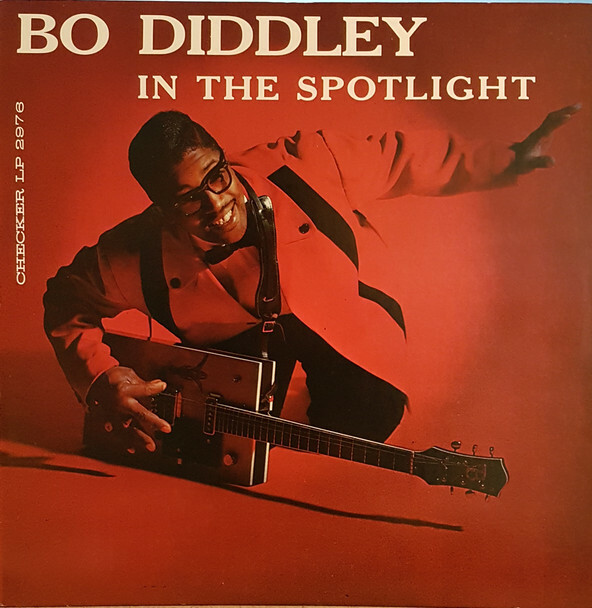 It was released in 1960 by Checker Records label. Ellas McDaniel (born Ellas Otha Bates, December 30, 1928 – June 2, 2008), known as Bo Diddley, was an American singer, guitarist, songwriter and music producer who played a key role in the transition from the blues to rock and roll; he influenced many artists, including Elvis Presley, The Beatles, The Rolling Stones, and The Clash. The debut studio album of the American musician. It was released in October 1960 by Vanguard Records label. 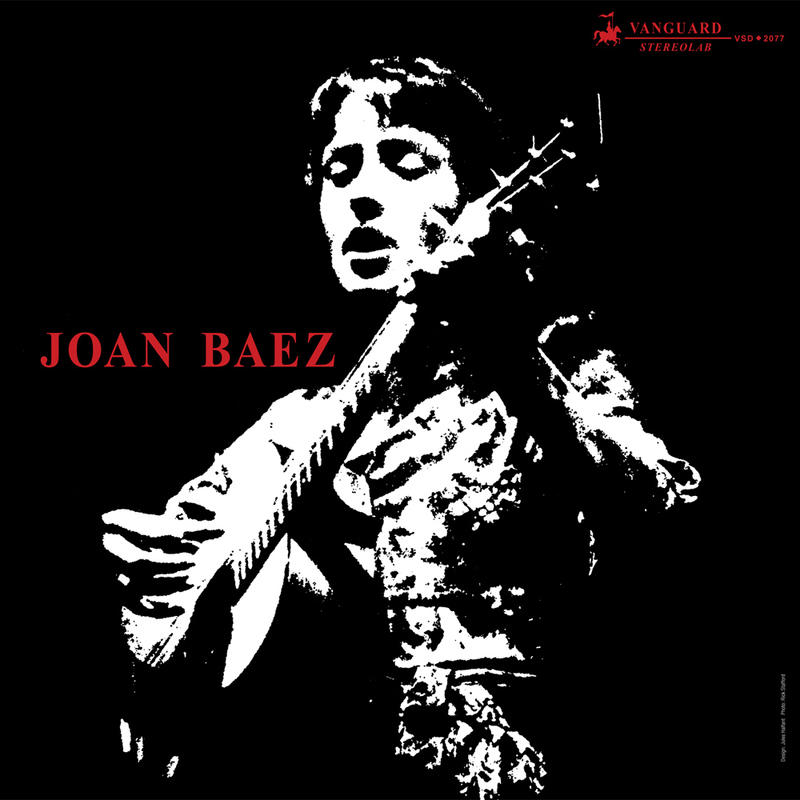 Joan Chandos Baez (born January 9, 1941 in Statten Island, New York) is an American singer, songwriter, musician, and activist. The fifth studio album of the American musician. It was released in 1960 by Crown Records label. Riley B. 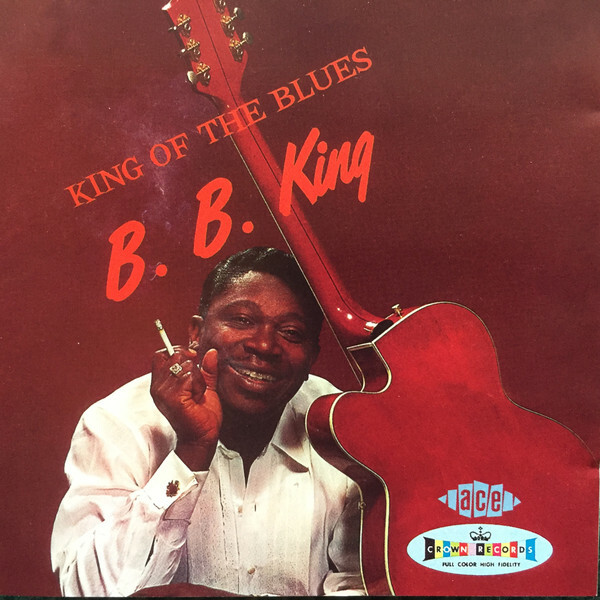 King (September 16, 1925 – May 14, 2015), known professionally as B.B. King, was an American blues singer, electric guitarist, songwriter, and record producer; he is considered one of the most influential blues musicians of all time. 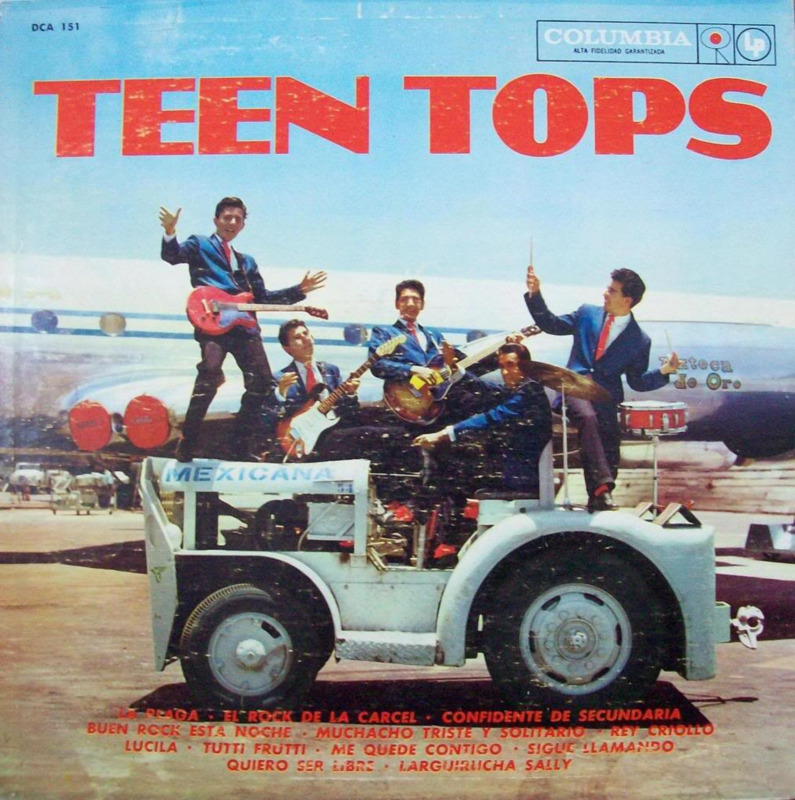 The debut studio album of the Mexican rock 'n roll band. It was released in 1960 by Columbia Records label. 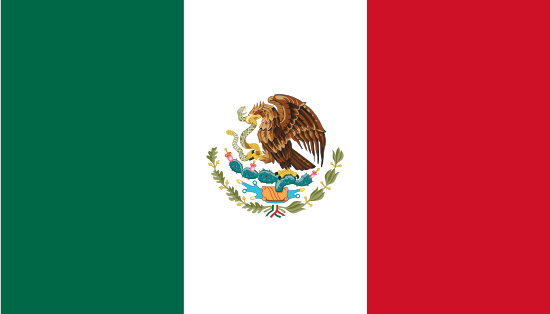 The band from Mexico City, Mexico, was formed in 1959 and consisted of Enrique Guzmán (vocals), Sergio Martel (piano), Jesús "Tutti" Martinez (guitar, vocals), Armando "Manny" Martínez (drums), and Rogelio Tenorio (bass).